87 Mine Hill Rd is an exceptional and well maintained Colonial situated on a pristine homesite that is graced by a brand new driveway. The cozy front porch greets you as you enter this 4 bedroom, 3 bath home with over 2,400 square feet of gracious living areas, full unfinished walk-out basement with high ceilings, workshop and oversized 2 bay garage with walk-up storage area. Showcasing an updated kitchen with oversized farmhouse sink, Cambria Quartz counter-tops, white cabinetry, LED under cabinet lighting, tile backsplash, pantry, center island and 2 breakfast bars. Spacious master bedroom with his and her closets, master bath and linen closet. You?ll find 3 additional bedrooms upstairs with hall bath, linen closet and closet for stackable washer/dryer. Second laundry hookup in basement. Additional rooms on main level include living room, family room with fireplace, dining room and den/office. Plus, an entertaining 26 x 14.5 deck with lightly wooded back yard and generator hookup. Great Southeast location offering beauty and convenience. Short drive to New Milford?s Town Green, shops, restaurants, parks and hospital. Convenient to Roxbury, Bridewater, Brookfield, Candlewood Lake, Lake Lillinonah, and Mine Hill Preserve. 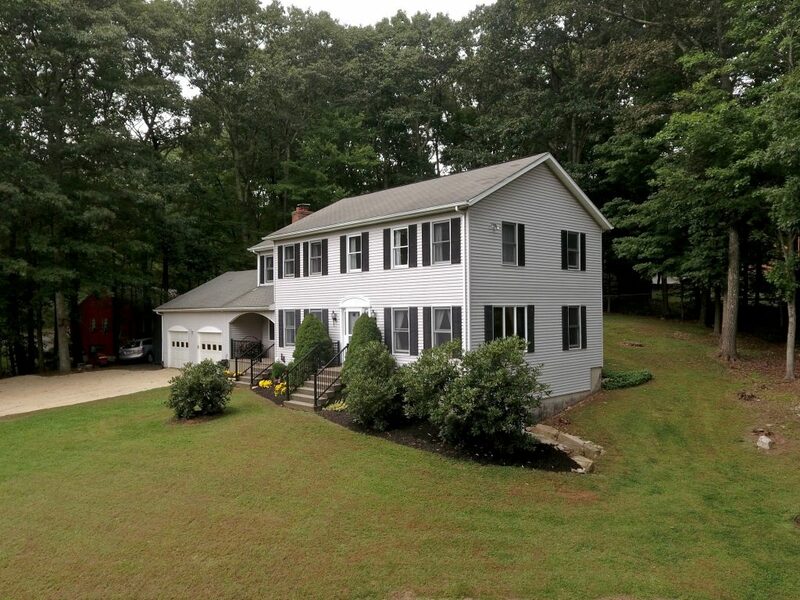 Southern commute to Route 133, 84 and 67 making this an ideal place to call home. 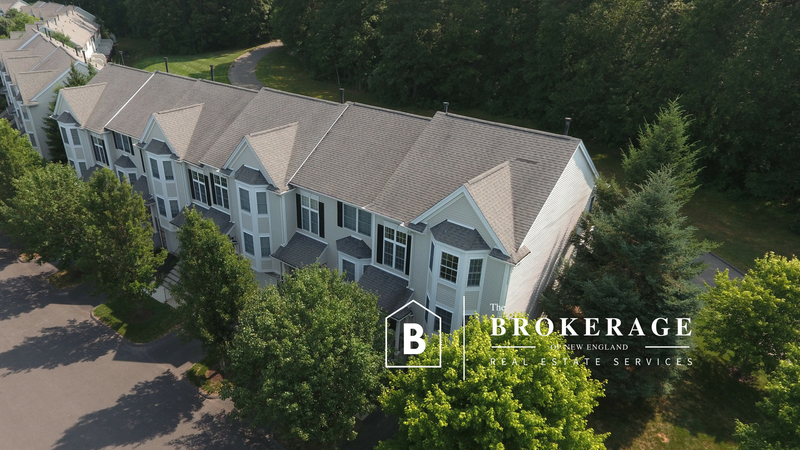 87 Mine Hill Rd is an exceptional and well maintained Colonial situated on a pristine homesite that is graced by a brand new driveway. The cozy front porch greets you as you enter this 4 bedroom, 3 bath home with over 2,400 square feet of gracious living areas, full unfinished walk-out basement with high ceilings, workshop and oversized 2 bay garage with walk-up storage area. Showcasing an updated kitchen with oversized farmhouse sink, granite counter-tops, white cabinetry, under cabinet lighting, tile backsplash, pantry, center island and 2 breakfast bars. Spacious master bedroom with his and her closets, master bath and linen closet. You’ll find 3 additional bedrooms upstairs with hall bath, linen closet and closet for stackable washer/dryer. Second laundry hookup in basement. Additional rooms on main level include living room, family room with fireplace, dining room and den/office. Plus, an entertaining 26 x 14.5 deck with lightly wooded back yard and generator hookup. Great Southeast location offering beauty and convenience. Short drive to New Milford’s Town Green, shops, restaurants, parks and hospital. Convenient to Roxbury, Bridewater, Brookfield, Candlewood Lake, Lake Lillinonah, and Mine Hill Preserve. 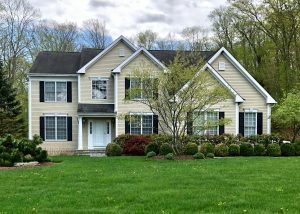 Southern commute to Route 133, 84 and 67 making this an ideal place to call home. View 3D Tour (click here). For pricing and availability, call 203-733-1613. Just SOLD. This home went under contract within 8 days and sold within 60 days at 97% of asking price. 24 Hillside Circle: Congratulations to our seller and the new homeowner. This 3 bedroom home in Brookfield showcased a generous 1,620 square feet of living space with room to grow. Beautifully updated kitchen with farmhouse sink, stainless appliances and dining area with access to walk-down deck and backyard, spacious and updated full bath with tile floor and lining closet, living room with wood burning stove, finished lower level family room with exposed beams and garage access. Plus, additional square footage in lower level waiting to be finished. Additional features include crown molding, wainscoting and hardwood flooring. Sited on an easy to maintain .36 acre fenced-in level lot in a well established and private neighborhood. Complete with 1 car attached garage, paved driveway and shed. 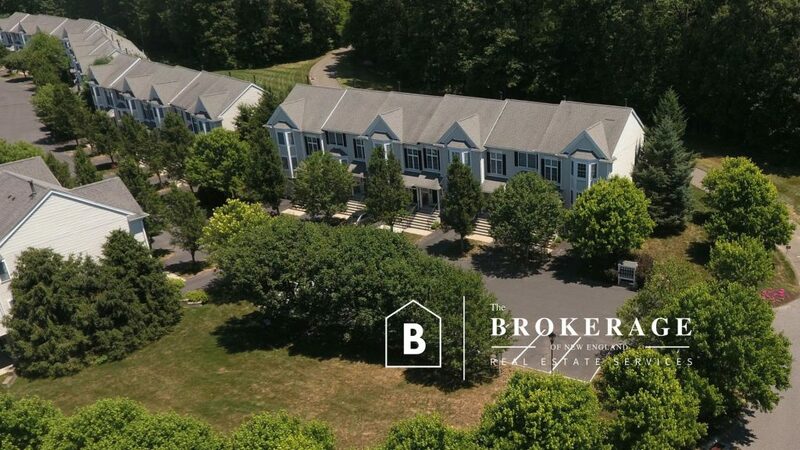 Convenient to major commuting routes, shopping, restaurants, Candlewood Lake and a short walk to Still River Greenway. 1106 Cypress Dr Danbury CT 06811. Located in Sterling Woods, one of Danbury’s most desirable townhouse communities with a beautiful tree lined entrance. Sterling Woods offers it’s residents use of a community clubhouse, in-ground pool, playground, gym, sidewalks and walking trails. 1106 Cypress Dr was under contract within 12 days and sold in 48 days at 100% of asking price. A Beechnut “end unit” model with 2 bedrooms, 2.5 baths, finished lower level walk-out, garage and private wood back yard. Finishes included but not limited too: recessed lights, updated light fixtures and hardware and hardwoods. Offering city services, gas heat and maintenance free lifestyle. Low taxes and common fees. Conveniently located to shops, restaurants, Candlewood Lake and I84. 1106 Cypress Dr sold on 9/5/18. 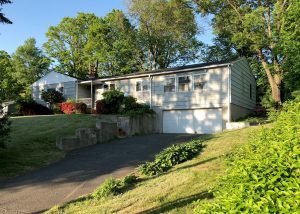 House shopping in Danbury CT this weekend? 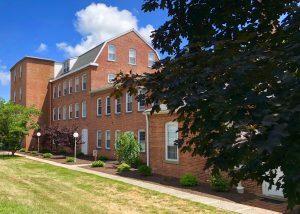 Stop by our Open House tomorrow, Sunday July 15, 2018 between 1 to 3 pm. This is the one you’ve been waiting for! Just listed a gorgeous “END UNIT” located at 1106 Cypress Drive Danbury CT 06811 (far right unit) in Sterling Woods. 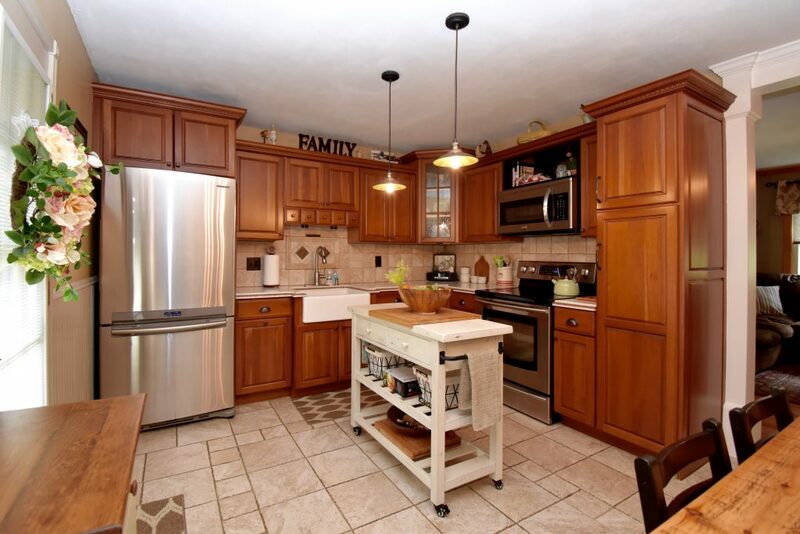 One of Danbury’s most desirable townhouse communities. This 2 bed, 2.5 bath Beechnut Model offers a garage, vaulted ceilings, hardwoods, wooded back yard views, bonus lower level with walk-out and the BEST location in the community. Amenities include a community clubhouse, in-ground pool, gym, playground and walking trails. 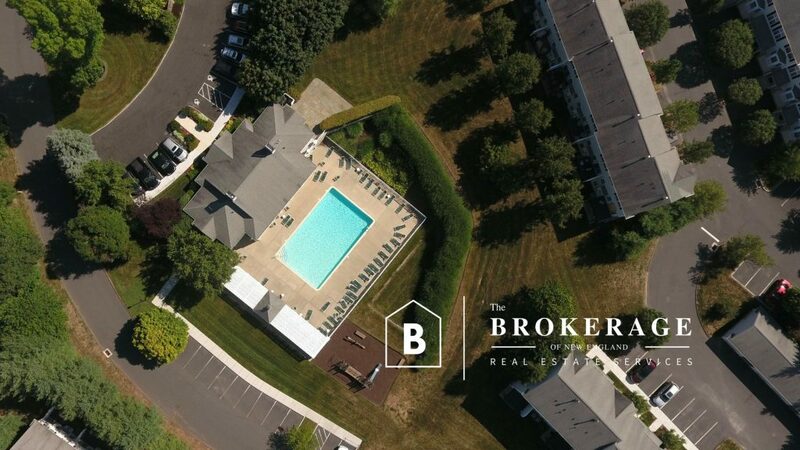 Minutes to I84, shops, restaurants and more. View 3D tour (click here). Congratulations to our sellers and the new homeowners! 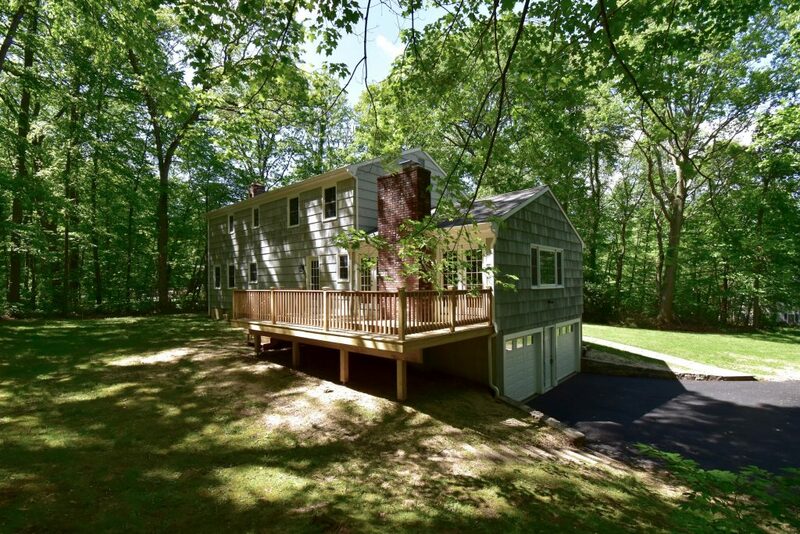 This beautifully remodeled home in Sandy Hook CT SOLD over ask at $461,275. 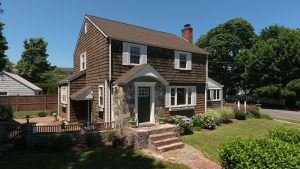 Exclusively offered by The Brokerage of New England. Servicing home buyers and sellers in and around Fairfield County. Call 203-788-8611 or email BrokerageNE@gmail for all your home buying and selling needs. Just listed a gorgeous “END UNIT” located at 1106 Cypress Drive Danbury CT 06811 in Sterling Woods. A 2 bed, 2.5 bath Beechnut Model with 1 car garage and offering the BEST location in the community. This is the one you’ve been waiting for! Beautiful “END UNIT” perfectly situated in the far end of Sterling Woods Community with private wooded views from deck and patio. Beechnut model with 2 bedrooms, 2.5 baths, finished walk-out and garage. Master bedroom with vaulted ceilings, full bath and walk-in closet. Second bedroom also has a private bath and laundry is conveniently located on bedroom level. Lower level family room with walk-out and new carpet. Spacious kitchen with breakfast nook, pantry, newer stainless steel appliances and breakfast bar. Dining room with access to deck and living room showcases a cozy gas fireplace. Additional features include recessed lights, updated light fixtures and hardware. 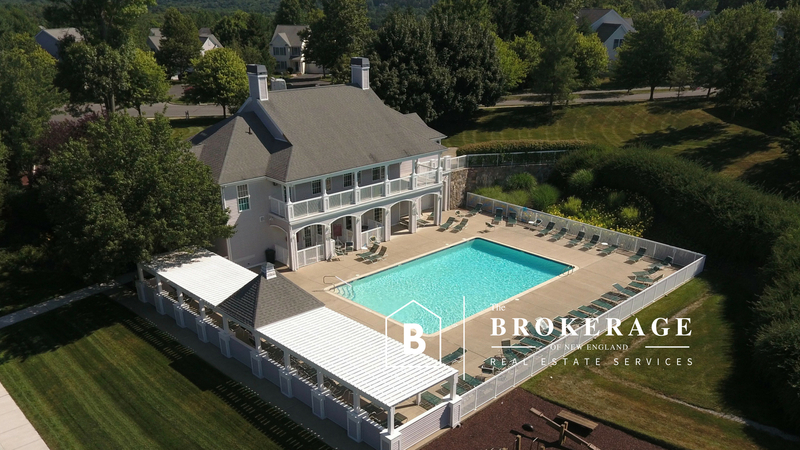 Communities amenities include clubhouse, gym, in-ground pool and playground. 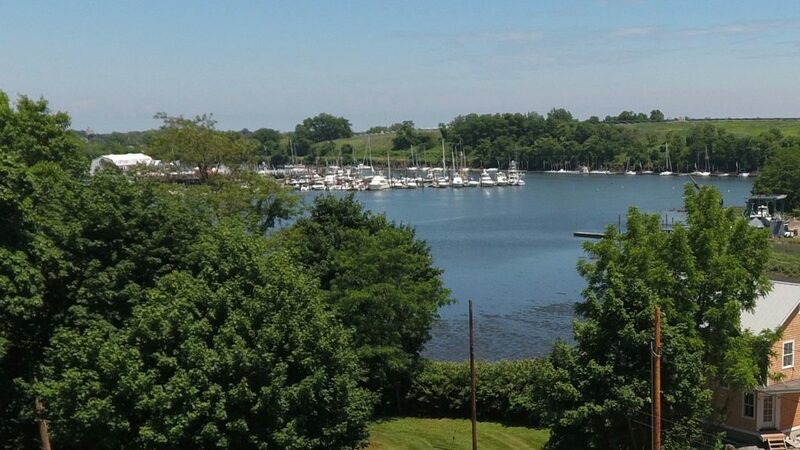 Plenty of guest parking and conveniently located to shops, restaurants, Candlewood Lake and I84. This home has it all! 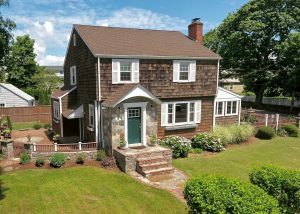 Character, charm and coastal living! Located in historic Black Rock, perfectly situated on a picture perfect corner lot with welcoming front entrance, gated side entry, brick and flagstone terrace and partial water views! You will enjoy the traditional living room with fireplace and built-ins, classic dining room, country kitchen with granite counter-tops, island with breakfast bar and stainless steel appliances. A cozy 4 season sunroom with windows capturing water views and lovely surroundings with access to outdoors, deck and salty air breezes. Three spacious bedrooms located upstairs with full bath and hardwoods. The lower level is fully finished providing a spacious family room with office, wet bar, as well as a full bath and separate laundry room to complete this space. Additional features include painted copper ceiling, reclaimed barn hardwood flooring and central air. Updates include newer roof, patio, exterior doors and deck. This charming residence is complete with a detached 2 car garage, paved driveway and an easy to maintain level lot with mature plantings and partially fenced yard with firepit. Information courtesy of The Brokerage of New England is subject to verification and is not guaranteed. 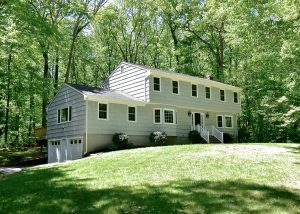 Announcing a huge reduction on our listing located at 53 Old Lantern Rd Danbury CT 06810. An unbelievable deal for a 4 bedroom, 2 bath, 2 car garage residence on a quite dead end road. Now priced at $349,900. 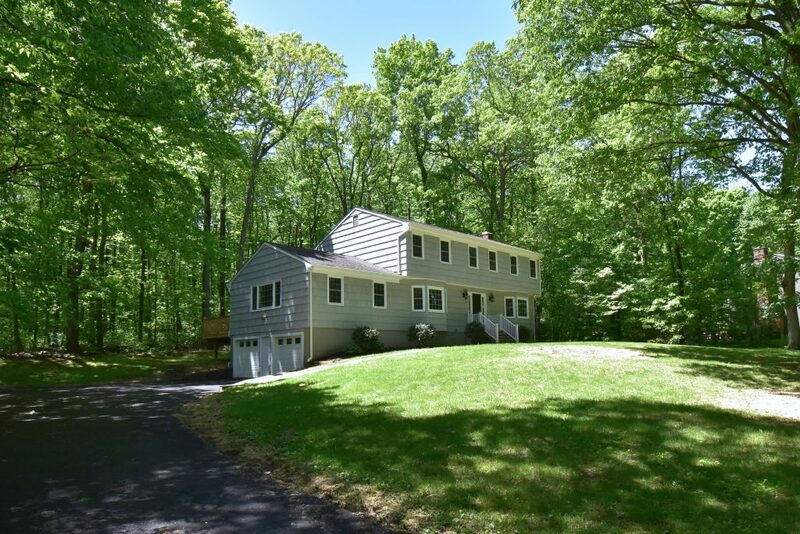 53 Old Lantern Rd is sited on .94 acre corner lot in Southern Danbury. Lovingly updated to include all the amenities for modern living with an abundant 2,129 square feet of gracious living space. Fabulous kitchen complete with a L-Shape breakfast bar adjoining spacious living and dining room. Bright and open sunroom with tray ceiling and three sliders accessing private backyard. Huge lower level family room with exposed beams, gas fireplace, full bath, laundry and 4th bedroom (potential in-law set-up). Open to recreational room with vintage touches complete with bar, rustic barn doors for added storage and mud room. A detached two-story garage complete with massive loft (currently used as a workshop) and shed providing additional storage and parking. Plenty of room for 3 vehicles and parking for guest too. Additional features: hardwoods, central air (M/L), attic, storage room in back of house. Outside, the property comprises a generous patio, deck, brick BBQ and tranquil yard with mature trees on private cul-de-sac near Redding border. Just minutes to major commuting routes and Redding Train Station making this an ideal location for lower Fairfield County and NY commuters.